I spend quite a bit of time with Facebook, Twitter and Instagram. It seems I fall in line with the general population when it comes to these social networks. I even visit LinkedIn about once per day to consume a few relevant news articles and to check in on who is viewing my profile and respond to messages. Google Plus, however, tends to fall off my priority list. With all the changes to Facebook business page reach and the ever present manipulation of my news feed, I’ve been spending some time kicking the tires of Google Plus again. Should you? Let’s look at some numbers from Neilson data collection for November 2013. While it seems that the users of Google Plus are not staying on the site for endless scrolling or interaction, there is still a great deal of activity, making it virtually tied for third with Twitter in usage. In my attempt to spend a little more time with the platform I’ve discovered 5 really cool reasons you should pay more attention to Google Plus. As I scroll through my home feed on Google Plus I like the fact that there is real time stream of status updates. There doesn’t seem to be a manipulation of what I see based on affinity or advertising. I liken it to a blend of Facebook and Twitter where active users are posting more frequent content but the thread of a conversation stays within the post like Facebook. With Facebook you make friend requests to start seeing a person’s content. The request has to be accepted for the connection to be made (although there is a follow option that can be activated as well). With Twitter, you follow someone to see their posts…the user doesn’t have to follow you back or reciprocate, you have just chosen to opt into their messaging. With Google Plus you add people to your circles. A circle is how you choose to categorize your contacts. While Facebook has this option with groups, it is not commonly used beyond creating a group for Family status updates. When I add people to my circles, they are not aware of which circle they were added to, only that I circled them up. The true power comes in that you can send specific messages to the circle(s) of your choosing. If I want to tailor my message to different groups of people, I can easily do so. Much of Google Hangouts is similar to Facebook Messenger where you can private chat with one or many friends. The fun comes in where you can create video hangouts with up to 10 users. There are some great possibilities for this feature with your business for customer service, advice and tips, and live conversation with customers. In my time re-kicking the tires of Google Plus, I was impressed with the clean and clutter free environment. While there seems to be a lot of wasted white space on each side, at least there isn’t a constant pitch of ads in the news feed and on the side bar. I’m not sure Google is interested in making this platform a huge revenue center but we shouldn’t kid ourselves into thinking that won’t ever be added. The interface is also more attractive with graphics and icons that have design in mind rather than the utilitarian approach of Facebook. In my opinion the most important aspect of using Google Plus is the integration with search engine results or search engine optimization. As a business with a physical brick and mortar location, there is upside to the integration with Google Places and the website citations that accompany being verified. 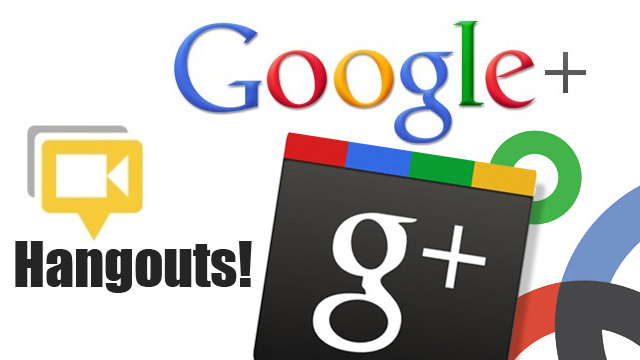 In addition as Google Plus users stay logged in as they are using Google to make searches, there is greater emphasis placed on social connection with the users search results. This means if I am in your Google Plus circle and you search for content, my status update will show in your results page if it has relevance to your search…now that is pretty cool. 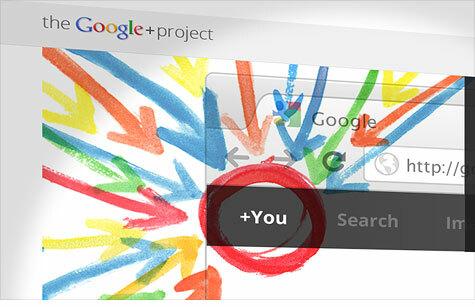 For a great article explaining this in more detail visit Google SEO How Google Plus Impacts Search Results. While I am not ready to abandon Facebook for my business, I am taking note of the page reach decline of my status updates and am spending a little more time and energy building a network within Google Plus. 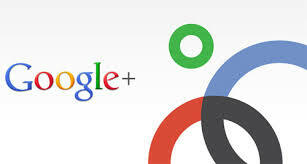 How do you feel about Google Plus? I’d love to hear your thoughts.